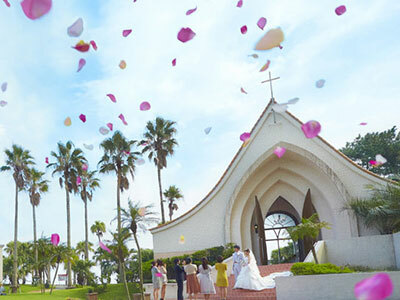 Want the wedding of your dreams, but don’t know where to start? 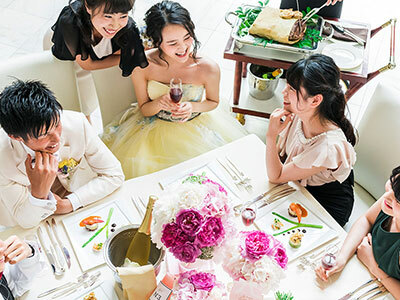 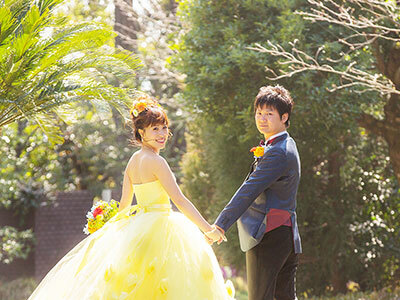 Let our group of professional wedding planners at ATSUTA WEDDINGS help you! 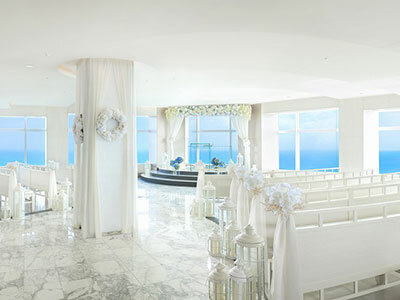 From the big picture to the smallest of details, we will help you bring your dream wedding to life. 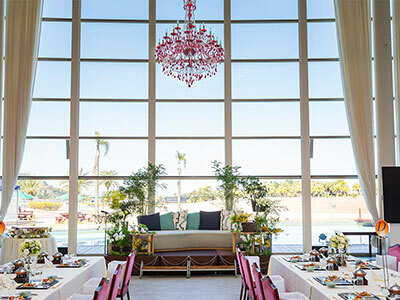 A once-in-a-lifetime affair starts with a free professional consultation with the team at ATSUTA WEDDINGS. 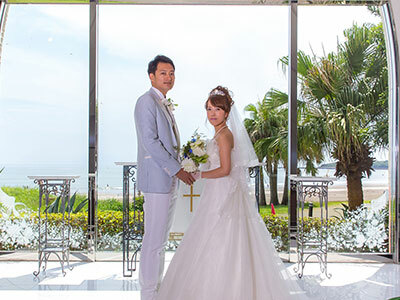 Our dedicated professional team at ATSUTA WEDDINGS aim to help you make your dream wedding come true.